Bookeo thinks our clients are the coolest people in the world, and Rob Sutherland is no exception. He’s an Oxford PhD who decided a few years ago to follow his passion for ceramics by buying and expanding the Good Dirt Clay Studio in Athens, Georgia. 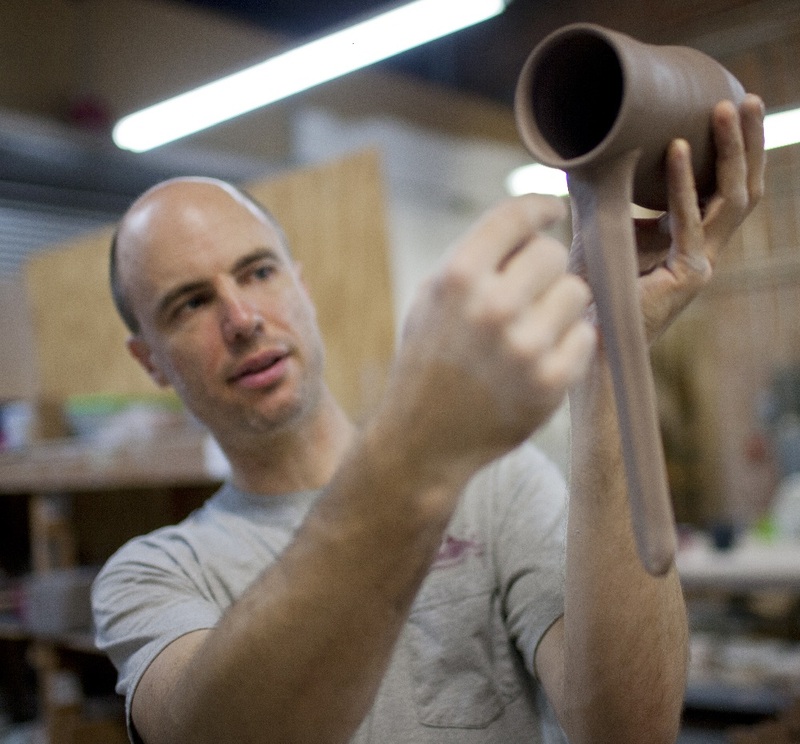 We recently caught up with him in his studio, where he’s usually up to his elbows in clay. Rob loves talking to his students and getting to know each one. But when you’re working with clay, answering the phone all day can be tricky. And messy. That’s why Rob was somewhat conflicted when considering online booking for his business. “I was afraid I’d miss the direct contact with our customers” he says. Turns out Bookeo gave him more time with his customers because it freed him from the hours he used to spend taking booking info over the phone. Rob told us that he used to spend “enormous amounts of time” explaining his studio’s different offerings, checking signups, giving directions, taking payments and entering customer info from handwritten sheets. 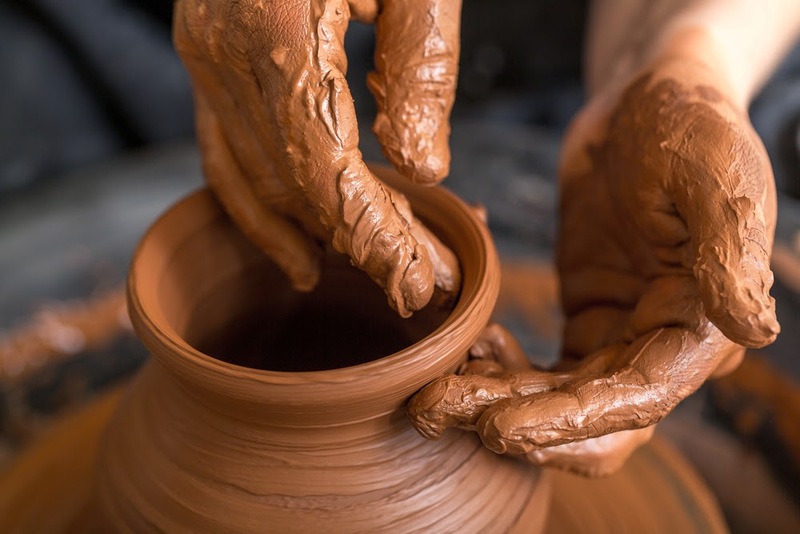 Now that he’s got Bookeo, Good Dirt’s booking page does all that dirty work, saving him time and letting him focus on teaching and making pottery. Good Dirt Clay Studio is open 24 hours a day. Since getting Bookeo, its students have been signing up 24/7 too. 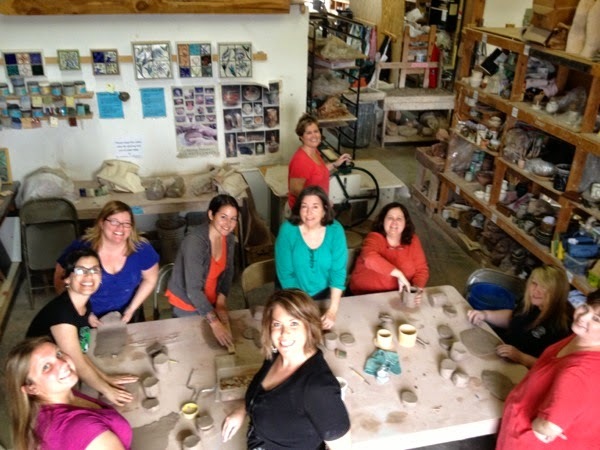 Rob employs several ceramics experts who instruct workshops, classes, introductory “Try Clay” nights, team building events, parties, homeschool courses and open studio time. 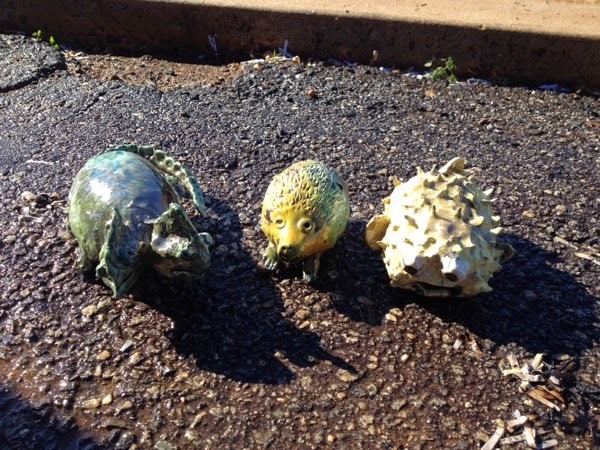 Their hands are usually busy, whether in the clay or in the kiln. So they’re not always able to pick up the phone. Rob tells us that Bookeo eliminates missed bookings due to missed calls, and the online class registration process is much more convenient for his customers. Sales have jumped. Now he’s got more business, and 90% of it comes in online through Bookeo. Rob used to take bookings on handwritten signup sheets. Now he says no one has to try to read his writing, and his classes aren’t underfilled anymore because Bookeo completely eliminates double bookings. When he’s away from the studio, Rob uses Bookeo’s mobile version. He loves being able to check on Good Dirt’s bookings remotely. No matter where he is, he can add people to classes, view and post customer reviews, and edit classes or instructors – all from his smartphone. Athens is a hip college town about an hour east of Atlanta. It’s where the B-52s and R.E.M. got their first gigs. And it’s where a triple-degreed molecular ecologist like Rob Sutherland decided to follow his heart instead of his plan – and succeed. Go see him next time you’re in the area, and maybe you’ll discover your own creative passion. We’d love to find out how Bookeo’s been working for you. Message us at marketing@bookeo.com and we’d be happy to feature your company in a blog post or case study too.